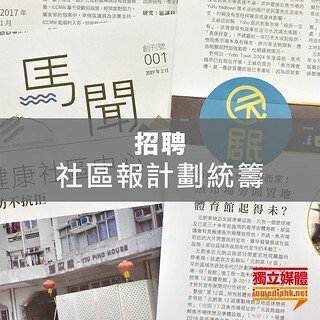 Considerations on a recent Article by 沈旭暉, and responses to it by 阿藹, tsw, & 熊一豆. An Essay, wherein some recent Political Comments by Mr. Ip Iam Chong are Examined, Endorsed in part, and in part Overthrown. Beyond the Da Vinci Code: Is there another hidden History of the Christian Faith?